Amazon has announced that it is creating over 2,500 permanent jobs in the UK this year. 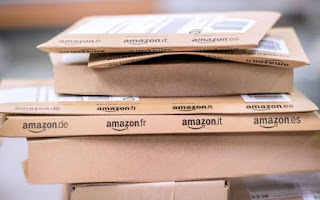 The internet retail giant says it is hiring across the country to fill roles in its head office, fashion photography studio, Amazon Web Services, research and development, and operations roles in its development centres. Amazon also said it will start hiring graduates and interns to fill a range of technical, non-technical and operations roles. These new jobs are only half the amount of jobs that Amazon created in the UK in 2017.